Get an additional sensor or accessory! Oregon Scientific BAR206 Weather Forecast Temperature Station forecasts the weather 12-24 hours in advance, displays indoor and outdoor temperature, and sets itself to the US Atomic Clock signal. 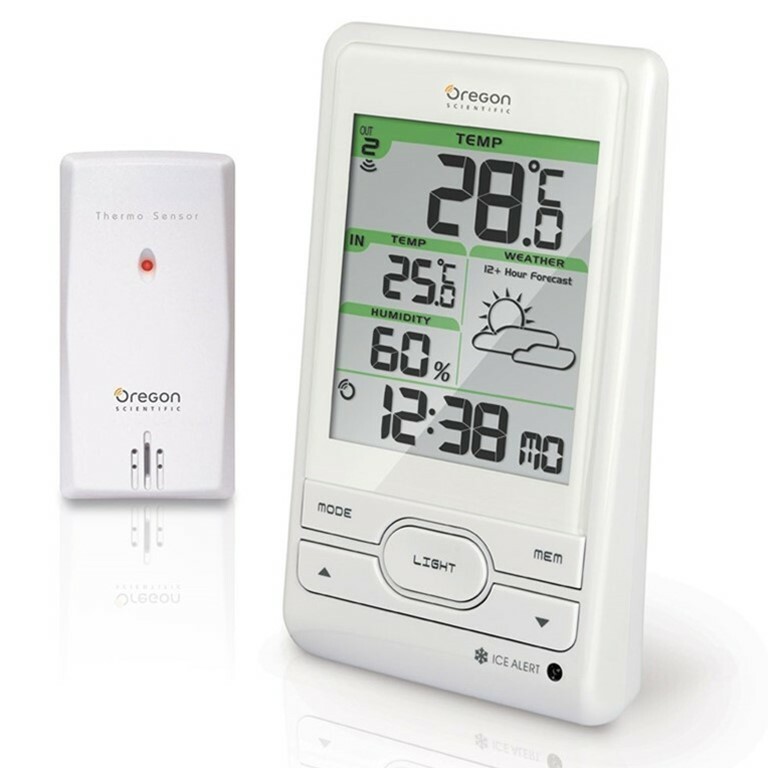 In addition, this home weather station keeps track of your indoor humidity levels.